New Year means New Ideas! 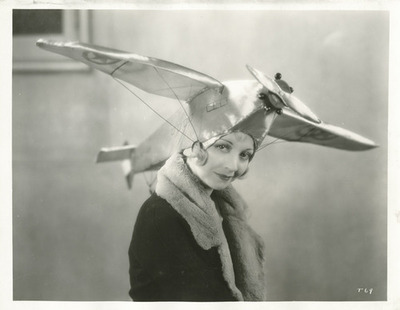 it’s a new year and we’ve got our airplane “thinking caps” on ready to come up with ideas. We are excited to pursue the next steps on the path to the much-needed maintenance to the Airplane. And we’re even more excited to reveal the concepts for an exciting new monument designed to create a space in the community for recognizing the service of all military veterans, past and present. The project is benefiting from the assistance of John Celuch, a local designer who has developed several veteran and military-themed projects. We look forward to revealing the ideas and unveiling the concept drawings in the coming weeks. Stay tuned!